All Aboard! A Magical Celebration Departs NOW!!! 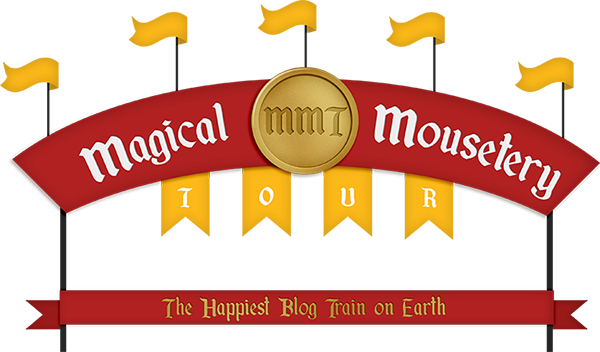 Welcome to the FIRST Magical Mouestery Tour blog train! Magical Mousetery Tours is an all Disney themed blog hop! Our mission is to highlight some of the very best designers in the business and bring you, the customer, an amazing collection of Disney themed goodies every quarter. As you visit each blog please be sure to leave these ladies a lot of love and support for the goodies they have provided and for making this train possible! If you are a designer and are interested in applying, please send us an email (magicalmousetour@gmail.com) ASAP to reserve your spot. Thanks so much for the blog hop!! Can’t wait to use the kit and see what you have in store for March! Thank you to everyone for their contributions. Very festive and fun! A thousand thanks! this is awesome. Thank you for the fun kits! I love Disney and can’t wait to use them.